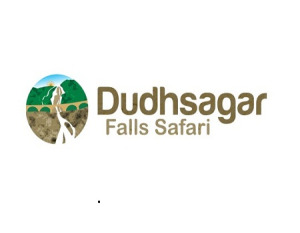 Duhdsagar waterfall safari has become a hype amongst all the tourists because of its rich biodiversity and forest in the surrounding areas. The falls are at their apex during the monsoon season as Goa receives abundance rainfall which makes this tourist attraction the most visited place. However, during mid monsoon, the road to the waterfall is closed due to an increase in the water level which may be dangerous to lives. Take a day out to be with nature by witnessing the majestic Dudhsagar Waterfalls along with enjoying an authentic Goan meal by taking a detour to the Spice Plantations or alternately visiting the Old Goa Churches to see the glimpses of Portuguese rule in Goa.